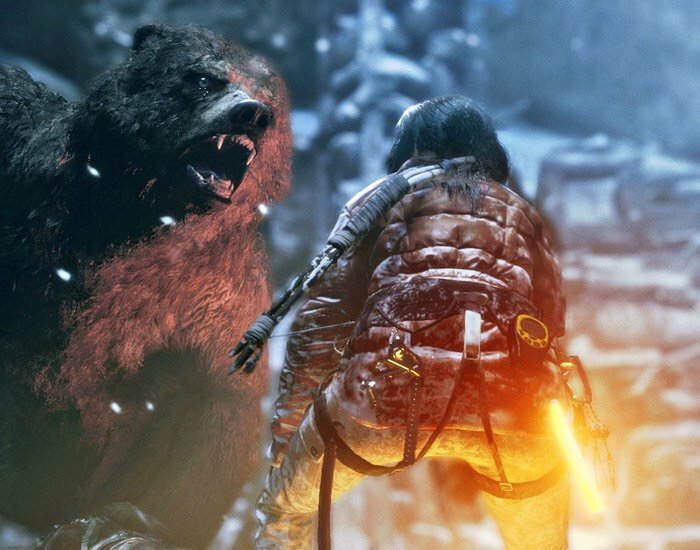 New Rise of the Tomb Raider screenshots have been unveiled this week providing a HD view of the game and show a glimpse at some locations you can expect to explore in the new game when it launches later this year. Rise of the Tomb Raider is an upcoming action-adventure video game and the sequel to the 2013 video game Tomb Raider will be launching in time for the winter holiday season of 2015 as a timed exclusive for Xbox consoles. The new Rise of the Tomb Raider game will feature a new crafting system, allowing players to create items by scavenging materials. In-game environments have also been vastly improved, including a new weather system that both human and animal characters can react to and a day-night cycle as well as a the ability for Lara to swim. 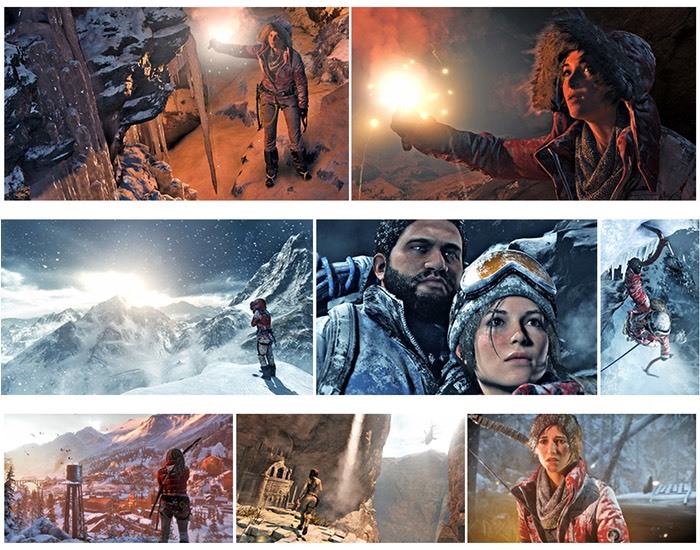 Rise of the Tomb Raider has been developed by Crystal Dynamics, and published by Square Enix with Microsoft Studios as co-publisher. The next Tomb Raider game in the series will be set in Siberia, the game follows Lara Croft and Jonah Maiava as they discover an ancient city built by the Grand Prince of Vladimir in the 13th century. For more information on the new Rise of the Tomb Raider game jump over to the official website for details via the link below.